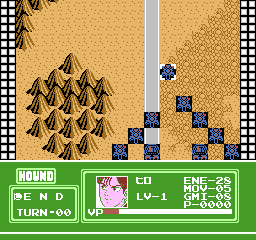 Venus Senki © 1989 Varie. Venus Senki was released on October 14, 1989 in Japan. It was never exported outside Japan.